The UHCL Course Development & Support Team is now utilizing the Official Blackboard Learn Help Site. If you've not visited the Official Blackboard Help Site before, we recommend you visit that site and look for Blackboard-related of topics of interest by entering related keywords in the Search field provided. Several UHCL-specific documents will remain on this page. Instructions and videos on the Blackboard Help Site are extremely useful and concise. Information on Blackboard Collaborate is located at the Blackboard On Demand Training Center. 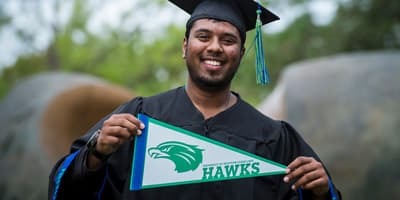 If you have questions regarding anything not addressed on this page or the Blackboard Help Site, please feel free to contact the Support Center at 281-283-2828 or by email at supportcenter@uhcl.edu. For those instructors who prefer to participate in our online Blackboard/OPALS training, please review the schedule on our Faculty Blackboard Training information page. Did you know Blackboard welcomes your suggestions for improving their products? If you have an idea for a new feature or enhancement, please visit their Blackboard Idea Exchange page, join the Blackboard Community, and post your question/request. Your suggestion will be reviewed, and forwarded to the Blackboard Management Team. 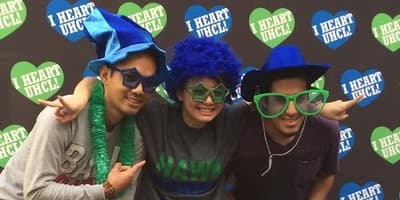 Note: This link is not for UHCL-related Blackboard technical issues. Please submit those to the Support Center where they will be evaluated and addressed internally. If warranted, the ID and Course Development staff will submit the issue to Blackboard's technical Support Team. Stay current on Blackboard updates, alerts, online learning tips, and more by visiting and subscribing to the UHCL Blackboard Updates and Tips Blog. Through training, documentation, and consultation, the Course Development and Team supports faculty in identifying, evaluating, and implementing instructionally appropriate software tools to deliver and support face-to-face, hybrid, and fully online learning. 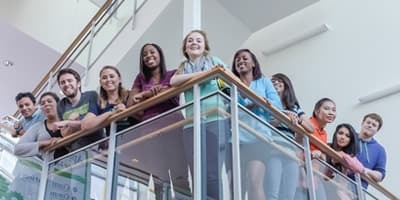 We also provide ongoing technical support for university-approved applications and tools for web-based teaching and learning, thereby facilitating the creation and maintenance of easily navigable, well developed, accessible, high-quality web-based instructional environments for our users – the faculty, staff, and students of the University of Houston-Clear Lake. Please see our team newsletter for more information.